Houses of Parliament – So you’re probably thinking The Houses of Parliament?! How are they off the beaten track?? But did you know you can go on a free tour of them if you’re a UK resident? Simply arrange the tour through your MP then a guide will take you through The House of Lords, The House of Commons and Westminster Hall. This building has so much history you’ll find out loads of interesting things. Find out more here on how to find your MP and book the tour. London Transport Museum – The London Transport Museum is a great place to visit and although it’s in Covent Garden you can easily walk past without noticing it hence me including it here. It’s a great little museum to visit, especially if you have a passionate child who loves transport or an enthusiastic grown up who loves trains and buses! Acton Transport Museum – If the London Transport Museum whet your appetite and you know someone really keen on transport then be sure to hop on the tube to Acton and visit the Acton Transport Museum. Be sure to check when the website for when the museum is open as it does only open for some weekends but this is a serious homage to transport and a must for any enthusiast. The Household Cavalry Museum – Again, another tucked away hidden gem. This museum is located right behind Horse Guard’s and has a fantastic collection of ceremonial uniforms as well as other items used throughout history in parades. There is also a large window where you can watch the working stables that contains the horses used on duty. 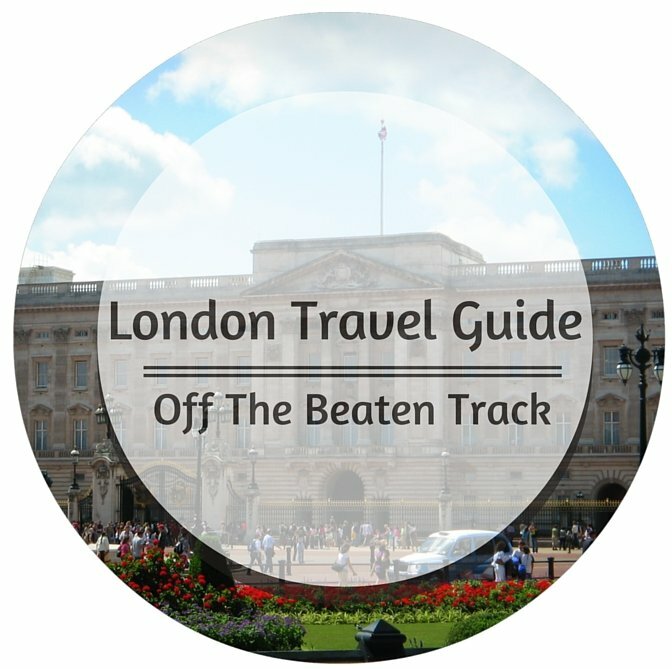 The Museum of London – The Museum of London is fantastic but is in the City of London meaning if you’re based in central London you’re going to need to walk or hop on the tube. Personally when I’m in London I like to walk up the Southbank to this Museum as you pass some great sights on the way. The Museum of London provides you with a walk through of London’s history. There are some great collections here and it’s definitely worth checking out.